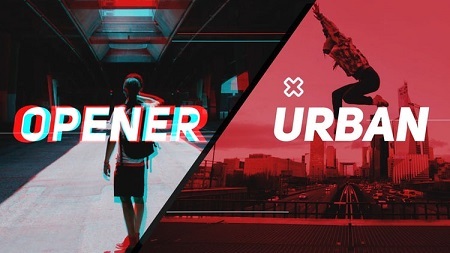 Stylish Urban Promo is a fashionable Adobe Premiere template. This is a promo with dynamic slides, glitch effects, zoom-transition, and overlay graphic elements. This is a stylish hip-hop opener. The color can be adjusted in one click. The template features 16 media placeholders and 14 editable text layers. It’s so easy to use, simply drag and drop in your new media and hit render. 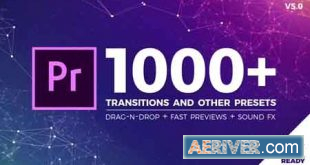 Impress your audience with this fast and energetically animated Premiere Pro template. No plugins required.